At Current Affairs, we feel very privileged to help our Clients celebrate major milestones and life moments through memorable Events. Recently, this has extended to two Celebrations of Life in remembrance of two community influencers who passed. Celebrations of life can mean many things and be expressed in different ways for different people. As the president & CEO of the Hawaiian Humane Society for the past 27 years, Pamela Burns touched the lives of many, including people and pets. We felt so honored to be able to assist with her Celebration of Life, handling the day-of, on-site Event management. 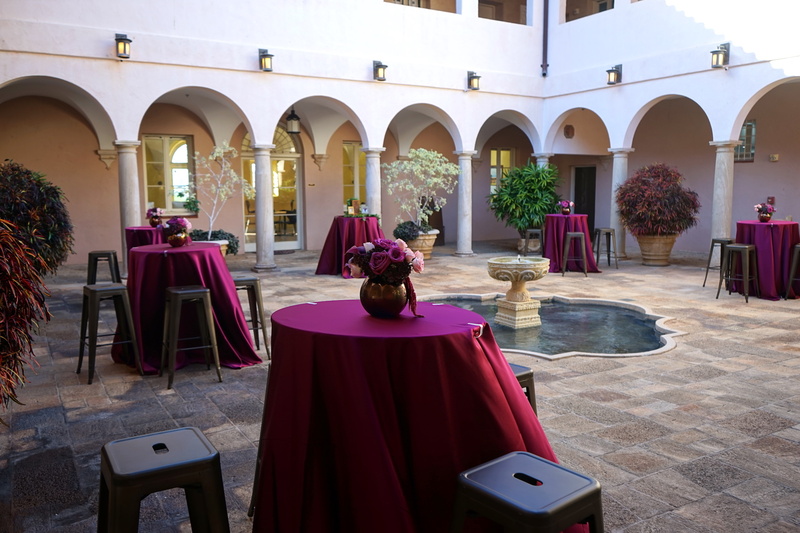 We helped coordinate the various Partners, which included equipment rentals, catering and valet parking. We also assisted with the program management, as numerous speakers shared their memories of Pamela and touched upon her amazing accomplishments and community outreach over the years. 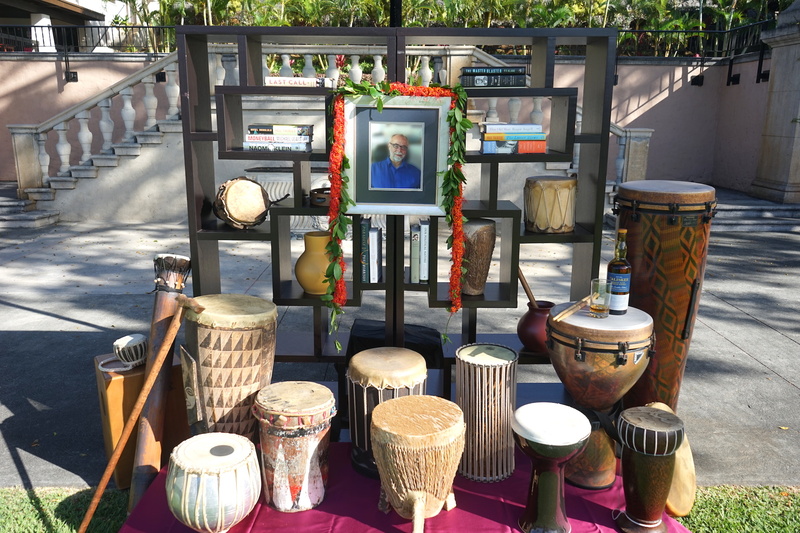 The grounds of La Pietra, the Hawaii School for Girls, were transformed into a Celebration of Life for the late David Pellegrin. 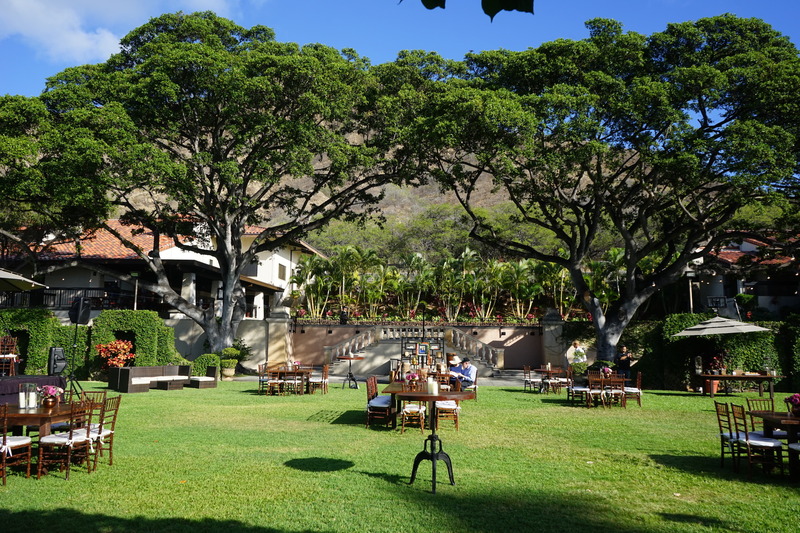 Greeted with live jazz music and David’s favorite drink – Single Malt Scotch, Guests were immediately reminded of their dear friend and the former owner of Honolulu Magazine. 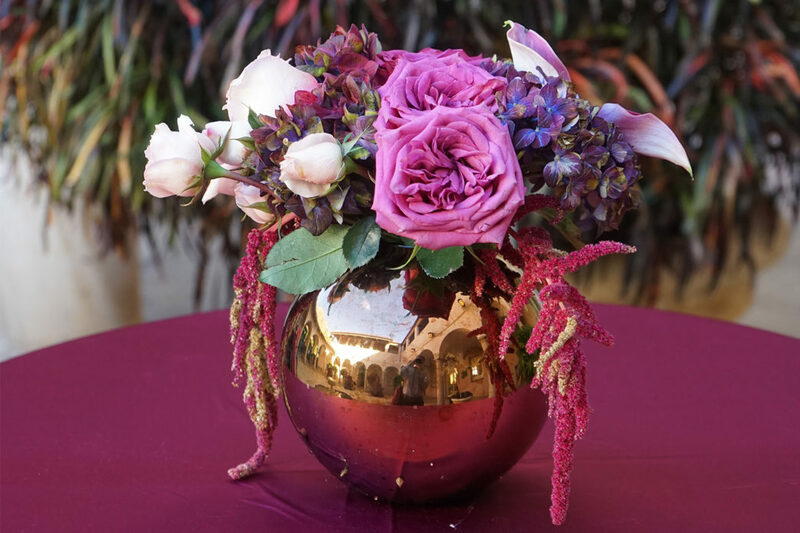 High Top tabletops were draped in satin cranberry linens and accented with fragrant floral centerpieces. 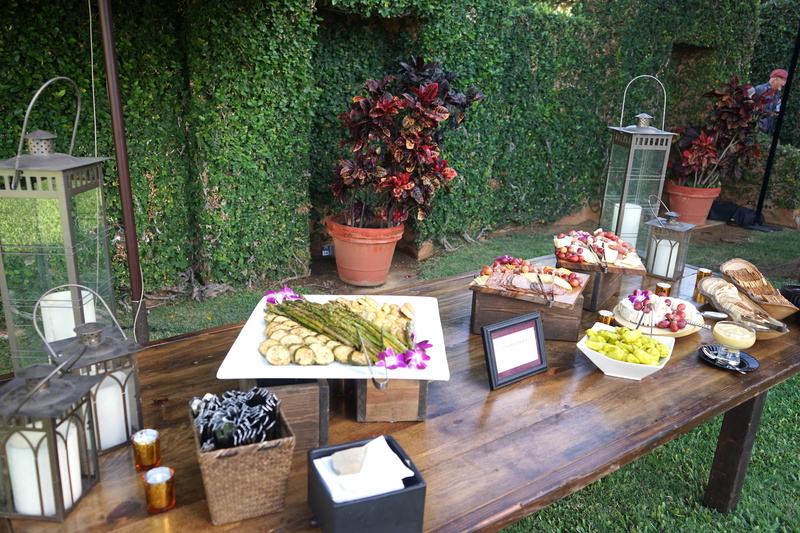 Bistro lighting created an intimate setting for Guests. As a focal point, we designed a Memoir Vignette that featured a photo of David surrounded by his worldly collection of drums. Contact us to learn more about Celebrations of Life.